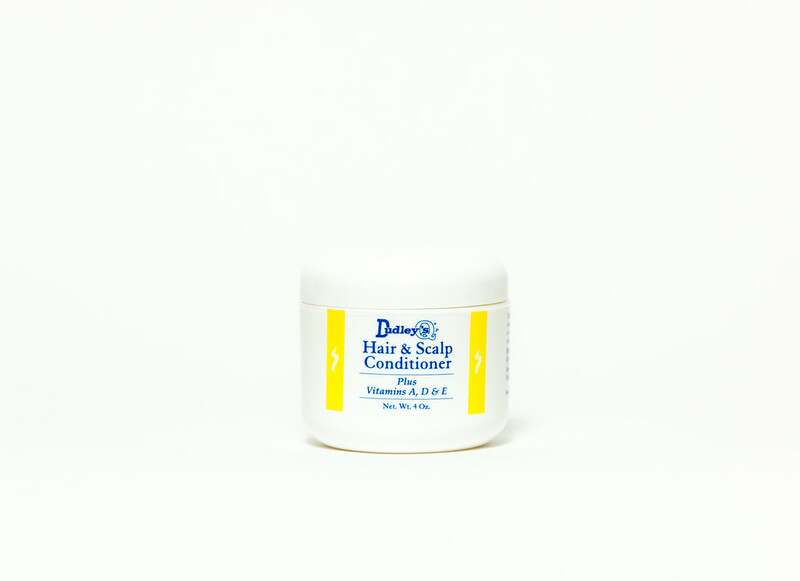 Dudley Hair & Scalp Conditioner W/ Vitamin AD&E is an extra light oil is designed to lubricate the scalp and soften the hair by supplementing the scalps natural oils. 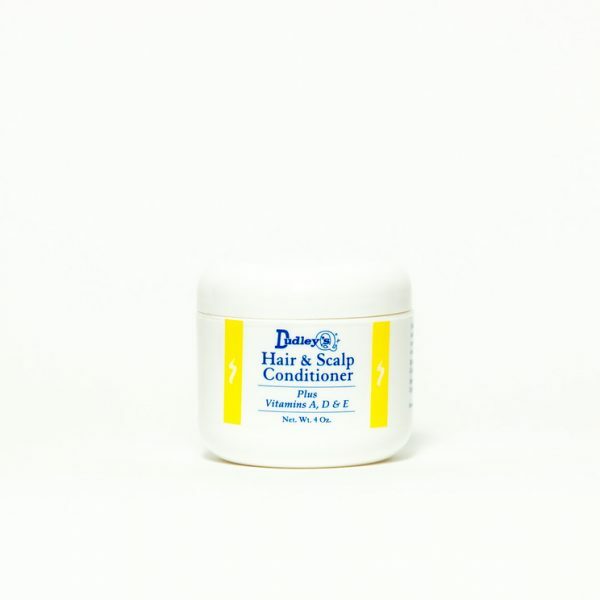 Dudley Hair & Scalp Conditioner W/ Vitamin AD&E is an extra light oil is designed to lubricate the scalp and soften the hair by supplementing the scalps natural oils. Vitamin A is necessary for healthy oil production of the scalp. Vitamin D works as a nutrient and a vitamin E protects the hair from oxygen-stealing free radicals like cigarette smoke and air pollution.